Dial Press Trade Paperback, 9780385298292, 480pp. Thomas Berger, whom the Times Literary Supplement has called “one of the century’s most important writers,” is the author of twenty-three novels. 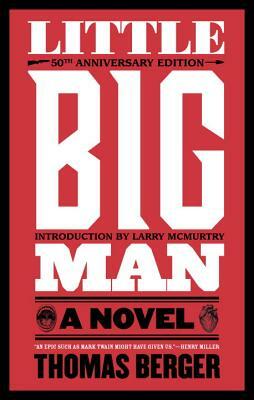 Little Big Man has been published in more than fifty editions throughout the world.